Ipoh is one of my favourite pitstops to make whenever I head up north as the food is good and it’s less chaotic compared to Penang, for now. Over the weekend, Jien and I ticked off Restoran Ipoh from our to-eat-list, after hearing good things about the place from our friend. 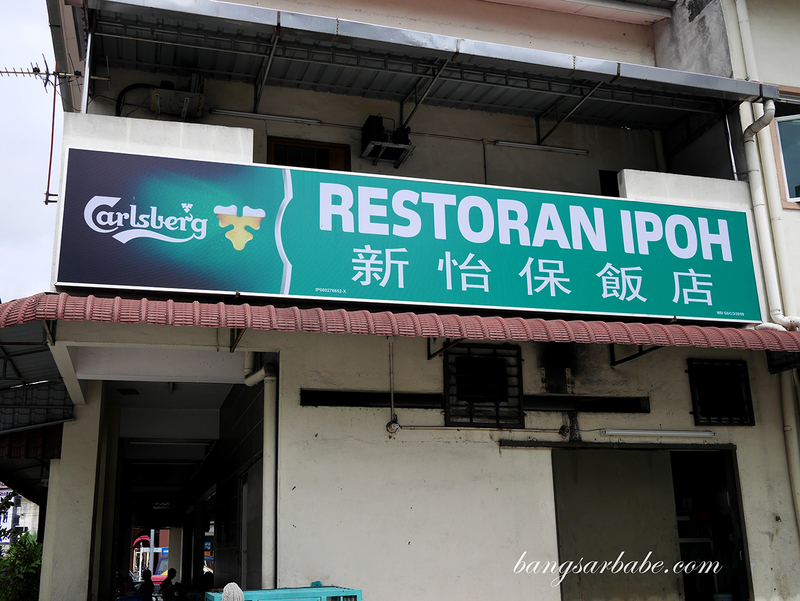 Restoran Ipoh is located along Jalan Masjid and locating them through waze would require plugging in some Chinese text or keying in the road name and looking out for the restaurant as you approach your destination. 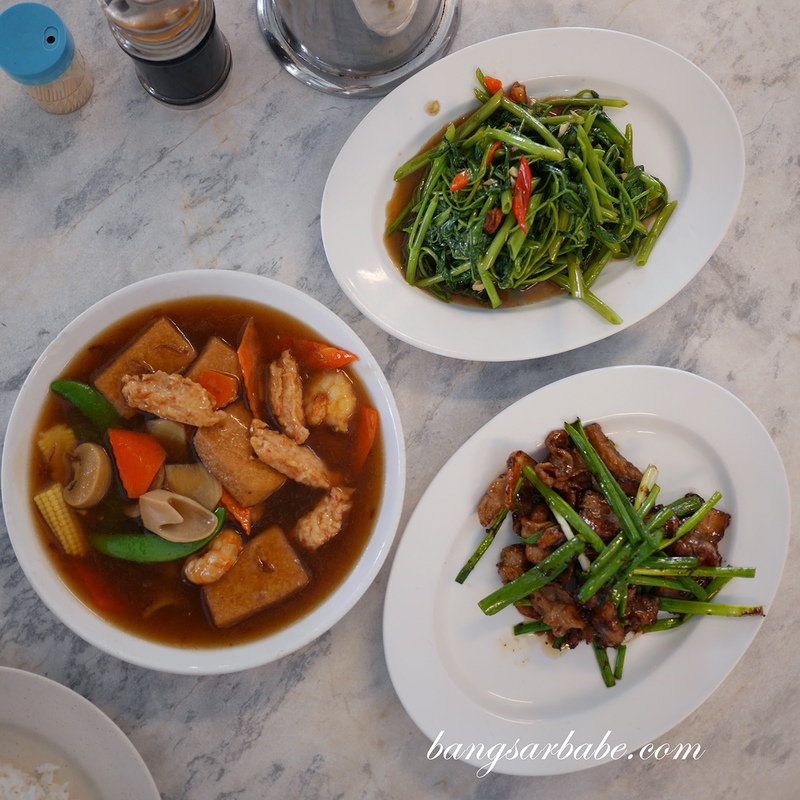 The place is spacious and service is quick – it didn’t take long for our food to arrive. 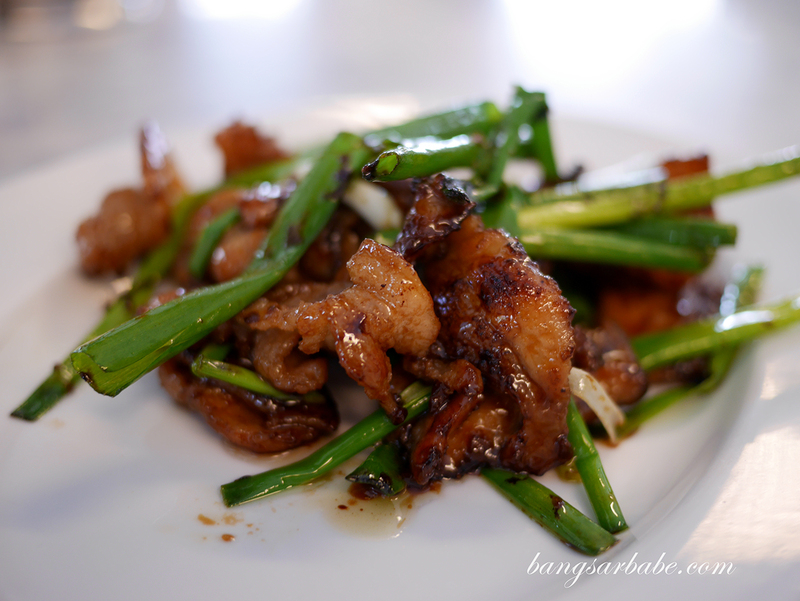 I really liked the Fried Pork Belly with Soy Sauce (RM13) as the belly slices were fried till the edges turn crisp, and tossed in a wok with scallions, ginger and soy sauce for a caramelised finish. 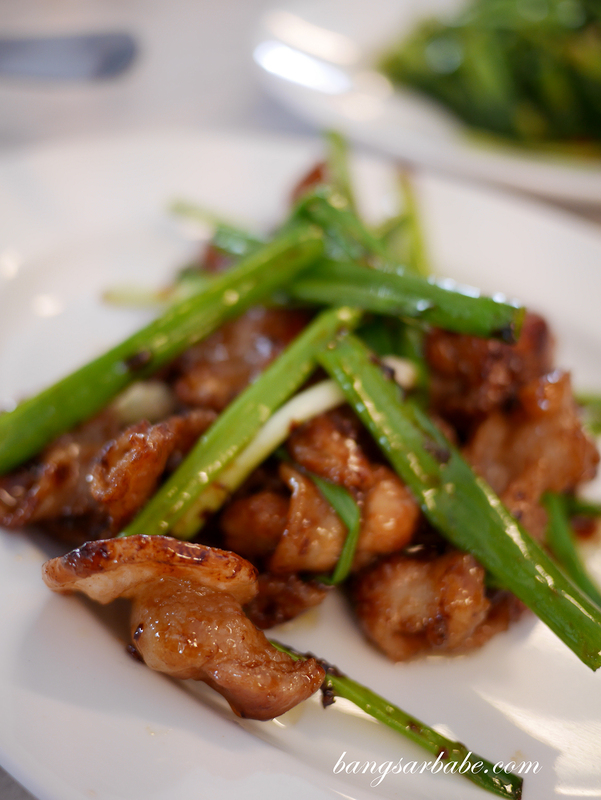 You get that savoury, honey-like coating and a slight crunch when you bite into the belly, and the sharpness of ginger and scallion help offset the rich flavour of the pork. 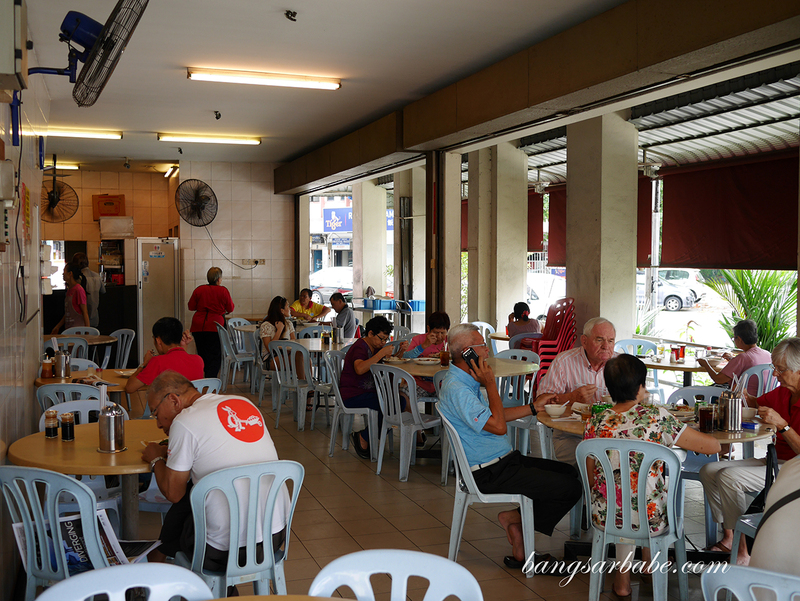 The staff recommended that we try their House Special Beancurd (RM11 – small, RM15 – medium) as it happens to be one of the most ordered tofu dishes at Restoran Ipoh. 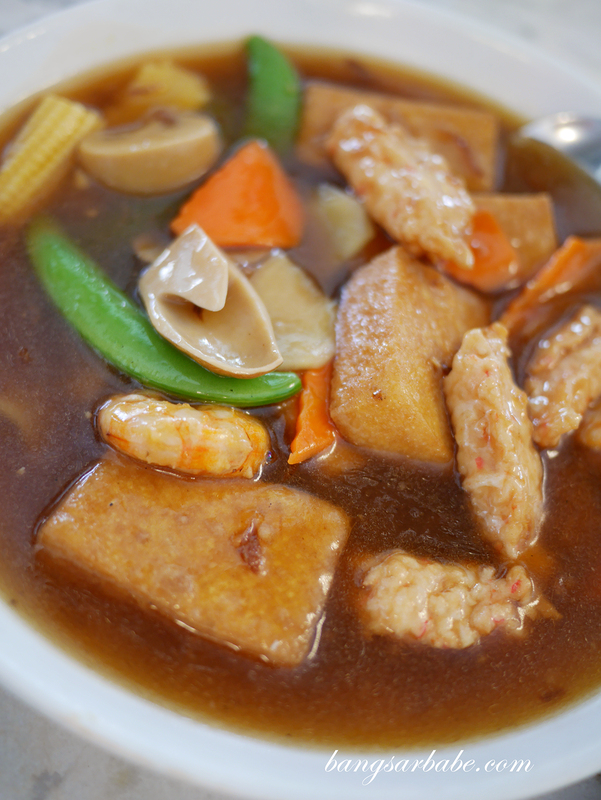 The tofu comes prawns, assorted vegetables and fish paste, which gives the dish a “QQ” texture. It’s been a while since I spotted Steamed Chicken with Salted Fish (RM13) in a restaurant’s menu so I ordered one to try. Restoran Ipoh also serves a pork version of this but since we already ordered the pork belly, we went for chicken instead. 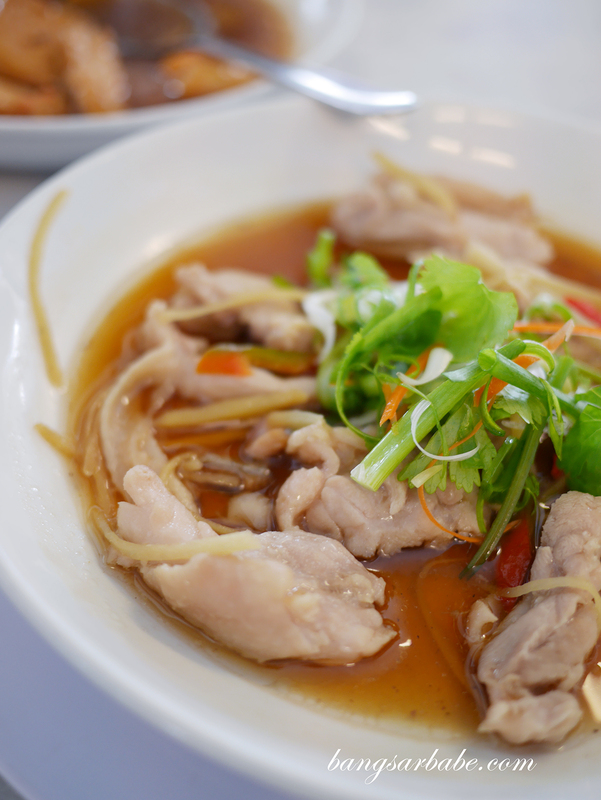 The chicken pieces were tender and the gravy had a good balance of salted fish and ginger. This reminded me of the dish my mother and grandmother used to make when I was growing up. I reckon the pork version would taste just as good or better, as there’s more flavour to pork than chicken if you asked me. Kangkung belacan (RM8) is decent enough to enjoy with rice but I feel it could use more belacan for oomph. That being said, I noticed the folks at Ipoh like their vegetables more subdued so it could be a norm for them. 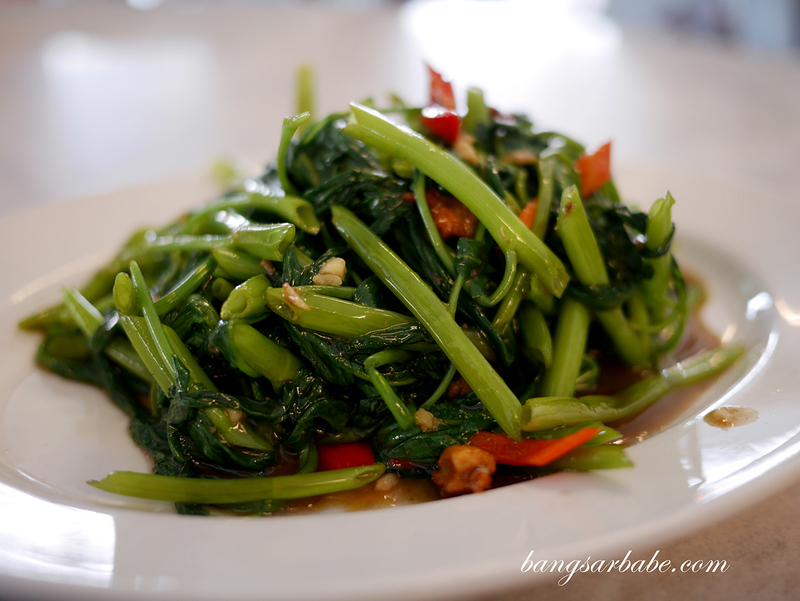 For me, the spicier and more pungent my kangkong belacan, the better. 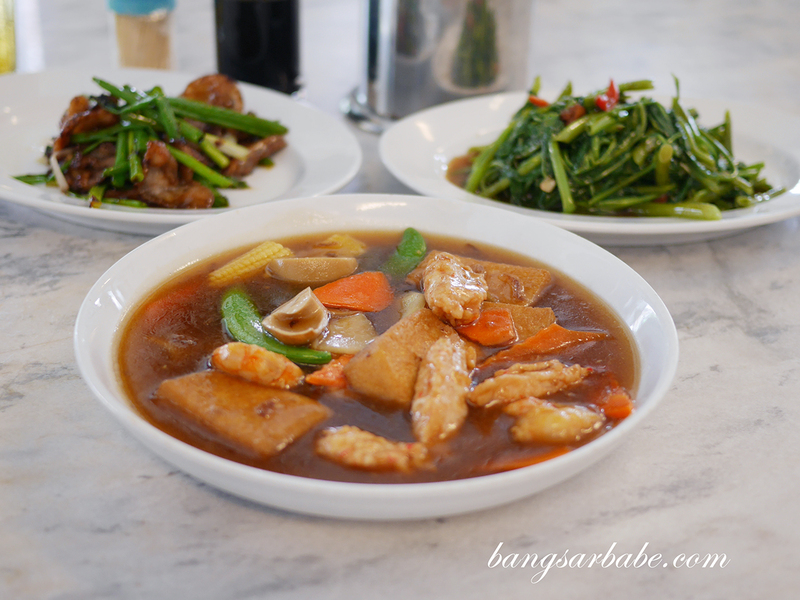 Our bill came up to slightly over RM50 for all the above inclusive of drinks and rice. Not too shabby considering the amount of food we ordered. 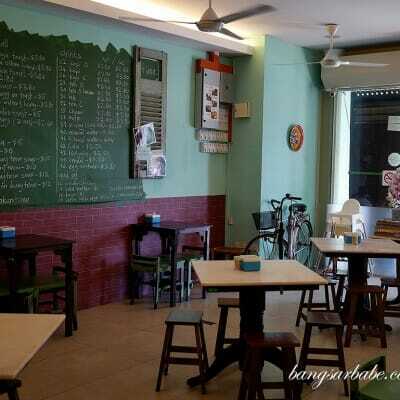 If you’re ever in Ipoh, go check this place out. Verdict: The food reminds me of home cooked goodness and prices are reasonable.